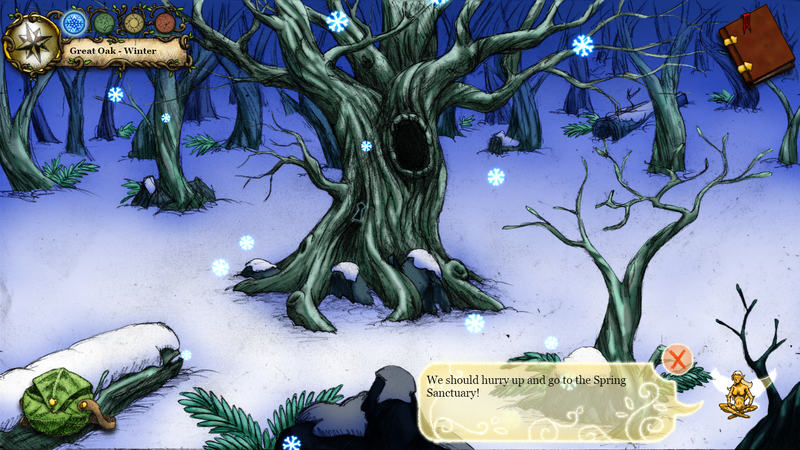 Tempora : Harmony of Season is a Point'n Click adventure game in which the player must re-establish the normal season cycle in a forest stuck in eternal winter. 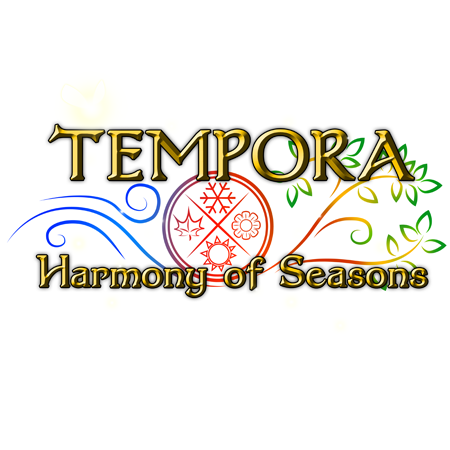 To do so, the player will have to gather the Season Artifacts and then fix the Tempora, the magical clock which sets the Seasons. 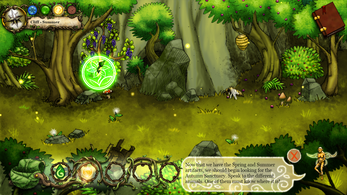 The game is narrative-driven and allows the player to talk to different animals, use magical items, solve enigmas and explore a forest in its different season. 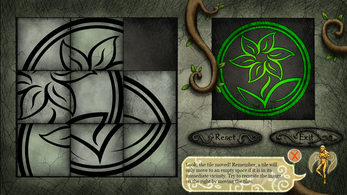 As the game progresses, the player will have the power to change the current season and thus alter the environment. The game aims to give a fairytale feeling to the player by carrying him or her into a beautiful and poetic universe. This was great,we enjoyed it very much! And thank you for taking the time to make this video ! I can not download the file, it says it is corrupted. I think there has been a problem during the uploading. 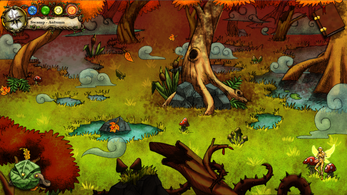 We are very sorry about it and will try to fix it soon. 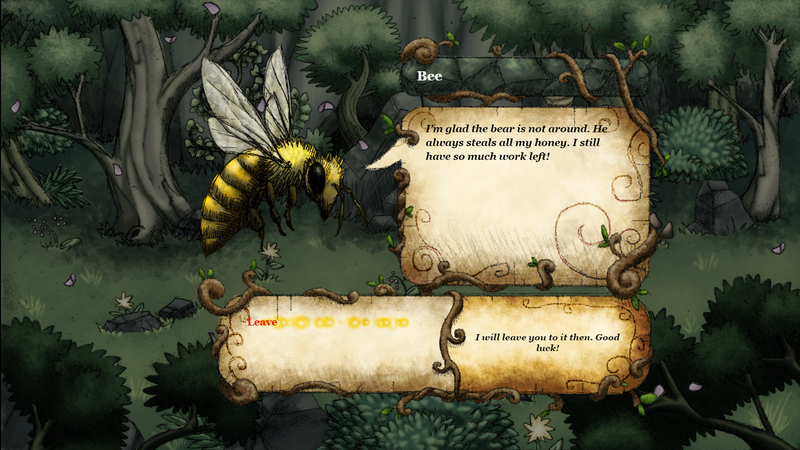 I think the problem should now be solved.